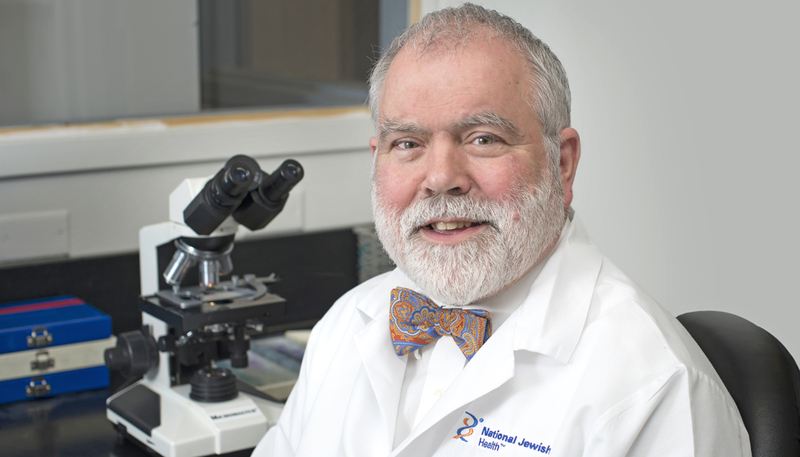 National Jewish Health attracts world-class researchers and faculty, which places us at the forefront of health care to embrace a personalized, preventive approach to medicine. Collaborating with others on complex cases is an important part of our work. We welcome the opportunity to partner with you in caring for your patients. 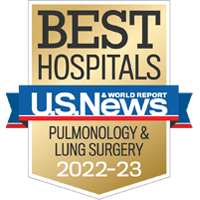 We offer state-of-the-art clinical and research assays, pathology consultative services, minimally invasive diagnostic procedures, cutting-edge imaging technology and unique pulmonary function tests. 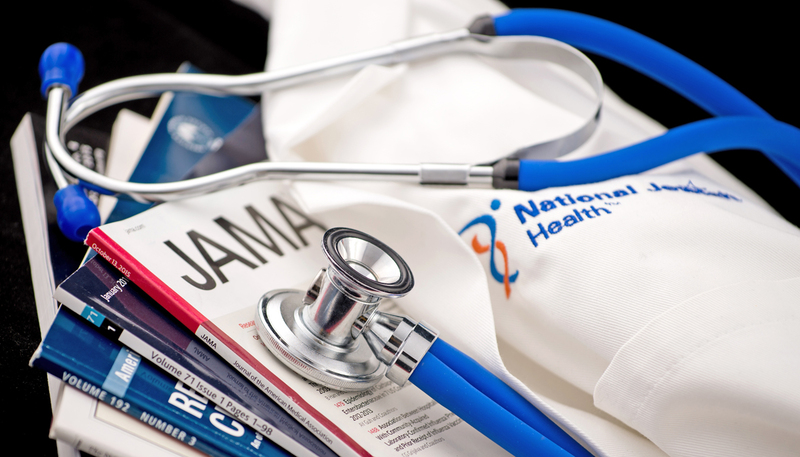 National Jewish Health offers a variety of services for corporations, hospitals, pharmaceutical and medical device companies, government agencies, clinical laboratories and academic medical center collaborations. 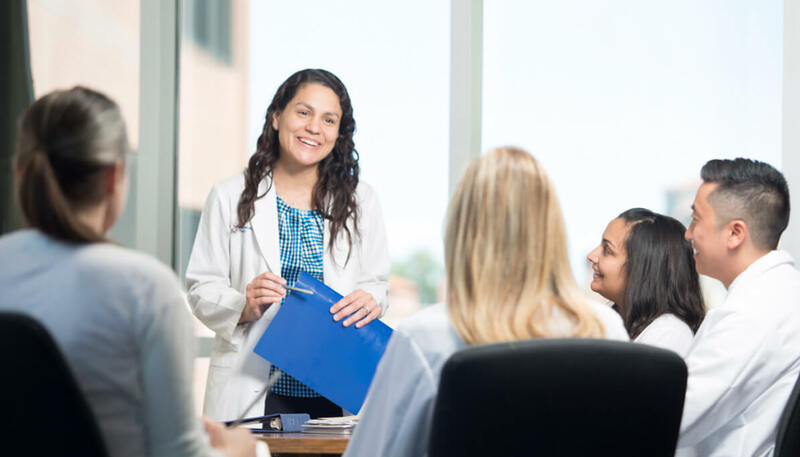 The Office of Professional Education provides Continuing Medical Education (CME) and Continuing Education (CE) to physicians, nurse practitioners, physician assistants, pharmacists, registered nurses and allied health professionals from around the world. We conduct clinical trials for patients with asthma, allergy, COPD, eczema, interstitial lung disease, cystic fibrosis and more. We house several academic departments that offer and participate in various fellowship programs. National Jewish Health is an accredited teaching affiliate of the University of Colorado School of Medicine. National Jewish Health physician relations representatives are available to help with any questions or concerns.